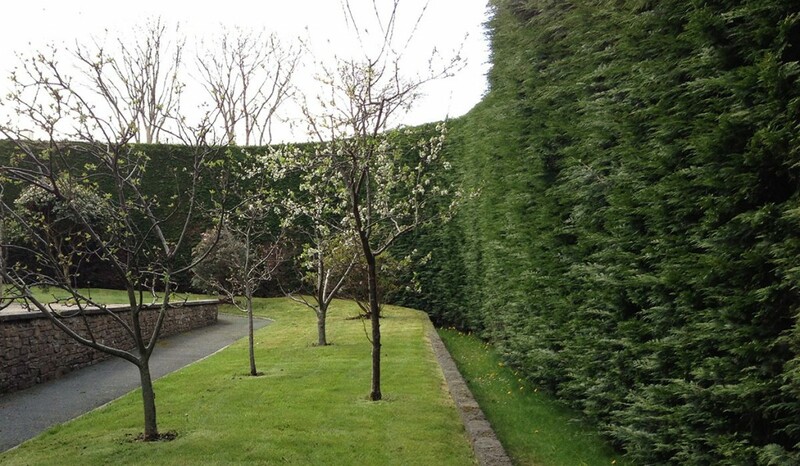 All types of hedges trimmed, reduced or removed, new hedges supplied and planted. Hedges require formative pruning on planting, plus maintenance trimming to keep them within bounds. 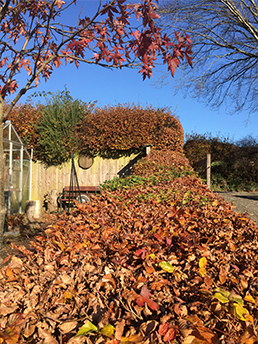 Pruning times vary depending on the type of hedge.